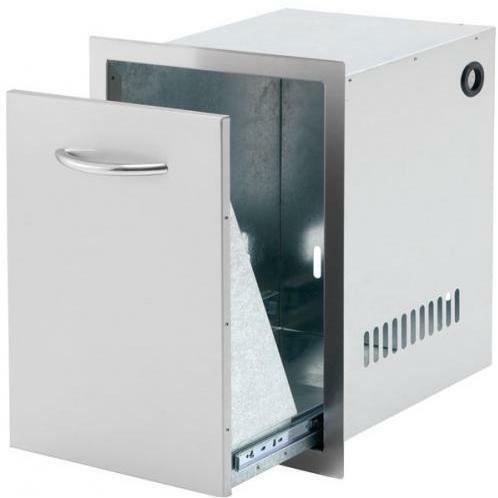 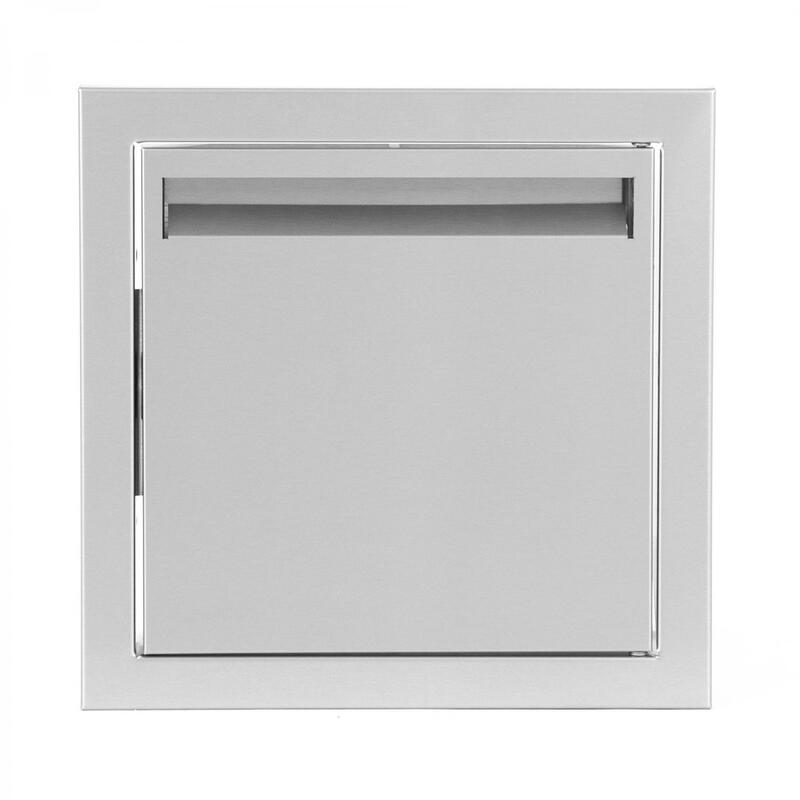 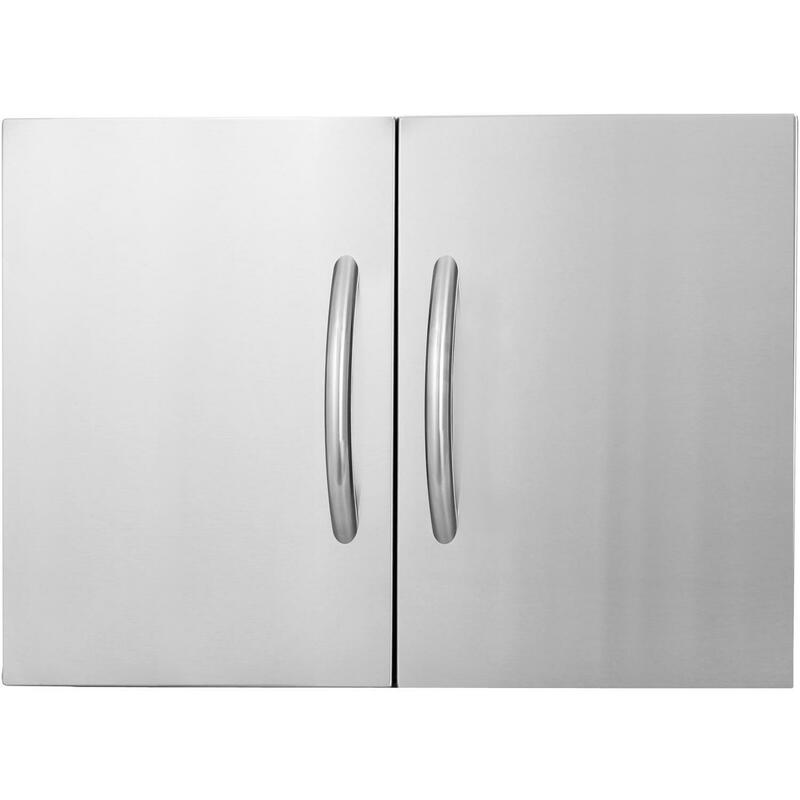 Product Description: Cal Flame Stainless Steel 18 Inch Single Access Door. 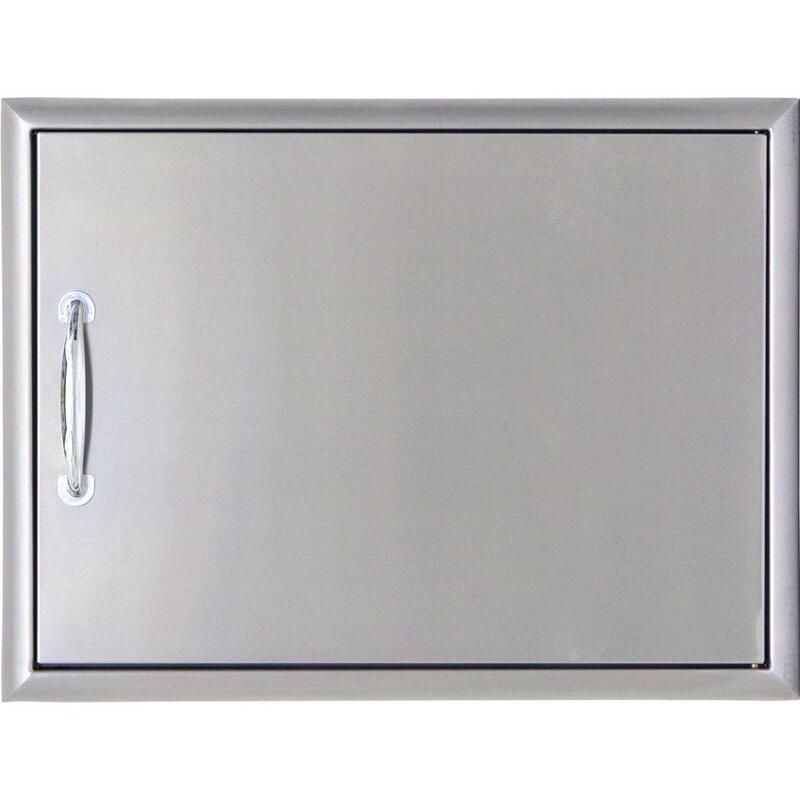 Heavy-duty stainless steel doors keep all your BBQ gadgets and necessities neatly hidden. 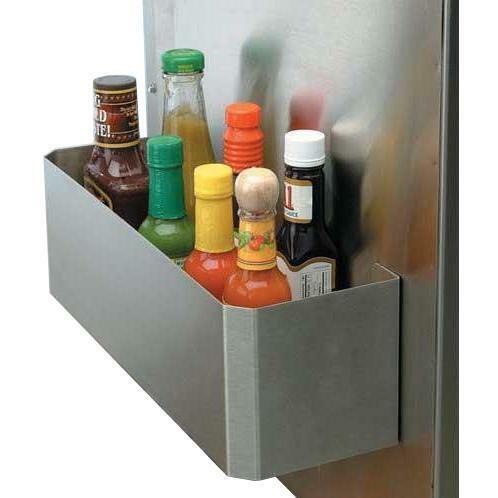 Add a stainless steel spice rack on each door to keep marinades and spices within reach. 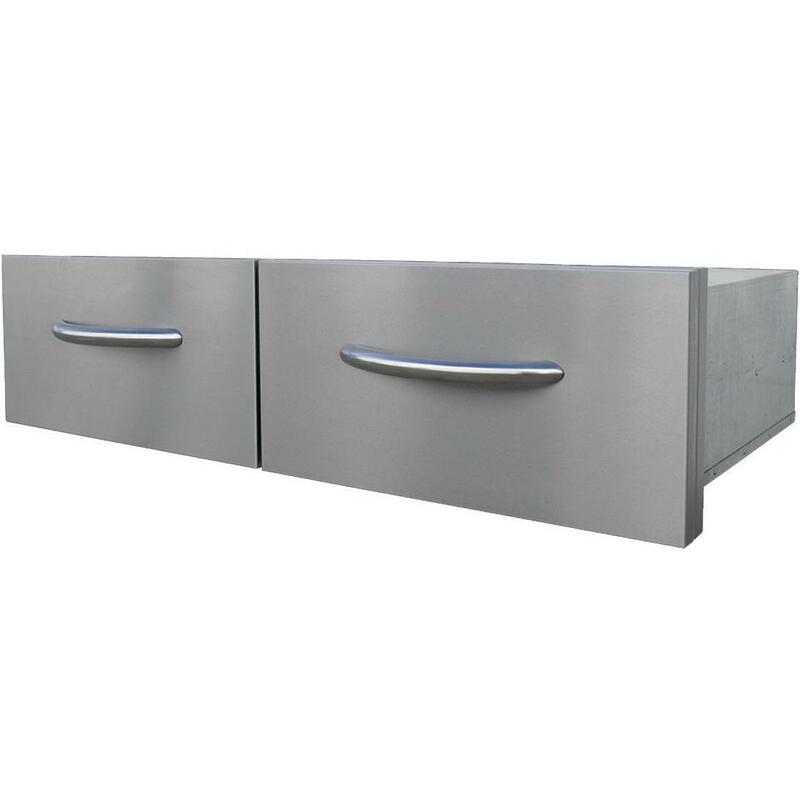 Available as a Single Door or Double Door. 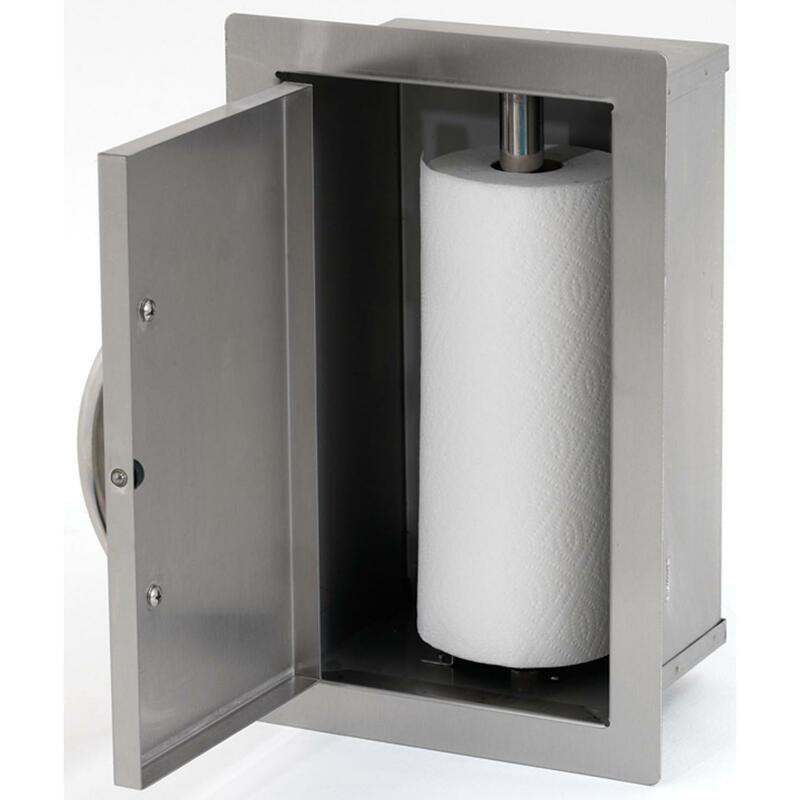 Paper Towel holder standard.